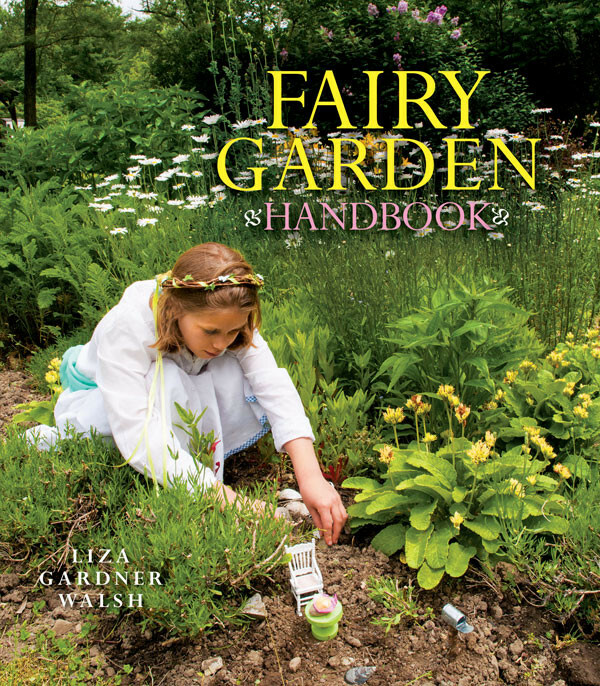 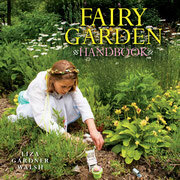 Fairy gardening is fun and fanciful. 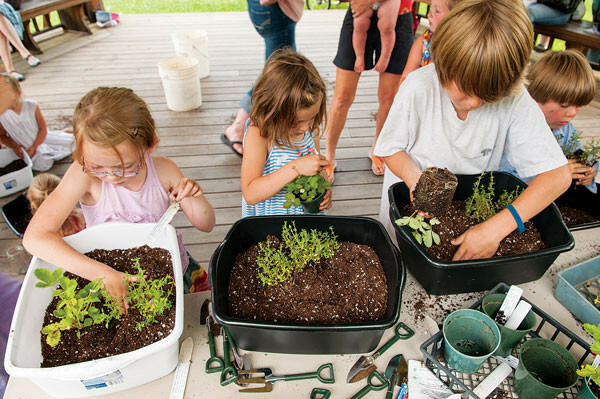 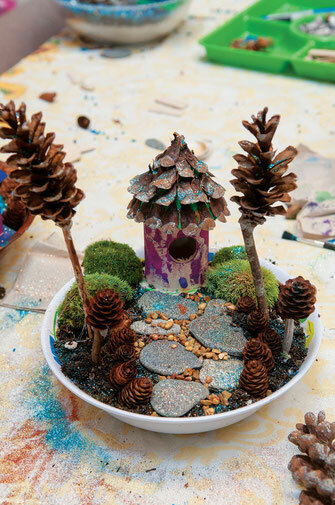 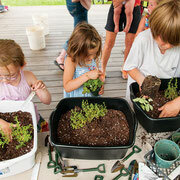 Learn how to make a fairy container garden. 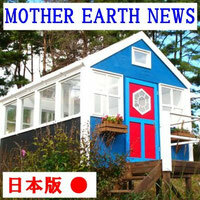 Copyright たのしあわせ/Tanoshiawase All Right Reserved.